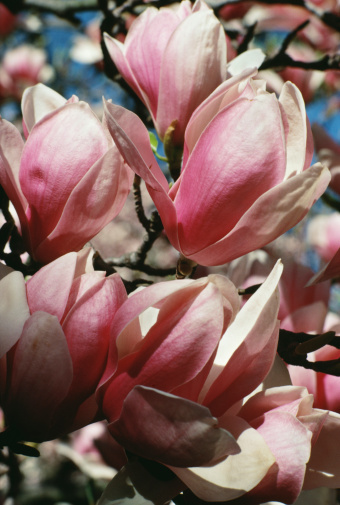 It is a fast grower with a showy canopy, which makes it a favored tree for homeowners who want color as well as shade. What makes it so attractive to plant can also make it a nuisance. The fast-growing liquid amber tree species can be rather difficult to fully remove and kill once it has established itself in your yard. 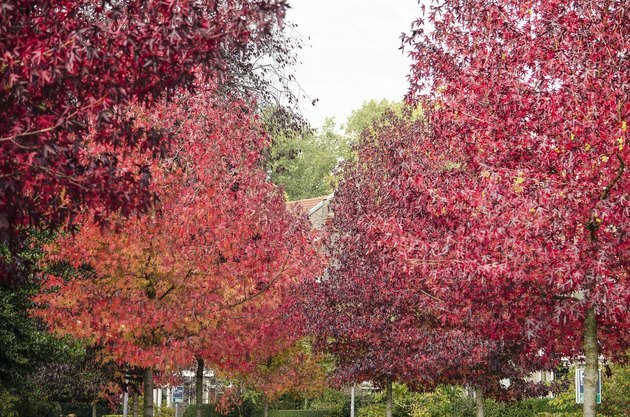 The Liquidambar styraciflua is a fabulous shade tree. The stunning display of deep orange and red five-pointed leaves in fall make it an attractive addition to your landscape. It goes by the name of liquid amber or sweet gum as well. The liquid amber tree has a shallow root system. These roots are hardy, which makes sweet gum tree removal difficult. They can sprout new growth long after the main trunk has been cut down. It can grow to a staggering 100 feet tall with a striking canopy that produces fiery oranges, reds and burnt-umber foliage in the fall. Liquid amber problems include heavy limbs that can be easily damaged and an inability to truly leave the property after it has been cut down. Liquid amber trees that are taller than 30 feet may require a professional. 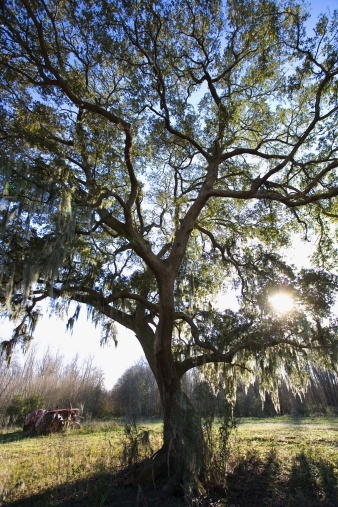 Trees over a certain height may require a permit from the city or county in order to remove it. They will need to be taken down from the top to the base of the trunk in manageable sections. Once the entire tree is down to the base, there is still plenty of work to do to ensure that the liquid amber tree doesn't return. A professional tree-cutting service can safely remove all of the heavy tree chunks and make sure that they don't careen from the canopy to the ground and cause any damage. They will also make sure to adequately remove the root system and poison or grind down the stump if one is left behind. Even after you or a professional has ground down the tree to its stump and done the best to destroy the winding root system, the liquid amber may still return. Suckers tend to shoot up from the shallow root system. If you find a sucker blooming from the ground where the liquid amber tree once stood, there are a few things you can do. You should confront an unwanted liquid amber sucker as soon as possible. The longer they have time to establish, the harder they are to kill and the wider they will spread without being noticed. Place a coffee can with the bottom cut out over the sprouting sucker. This will keep the herbicide in a concentrated area. Use a weed-killing spray that includes glyphosate, such as Roundup. Spray all green leaves and the sucker thoroughly. If the sucker has sprouted up in a vegetable garden or in a designed flower bed, you can remove it safely by applying the herbicide directly onto the leaves and stem. Use a paintbrush to carefully apply the herbicide to the skin of the sucker. 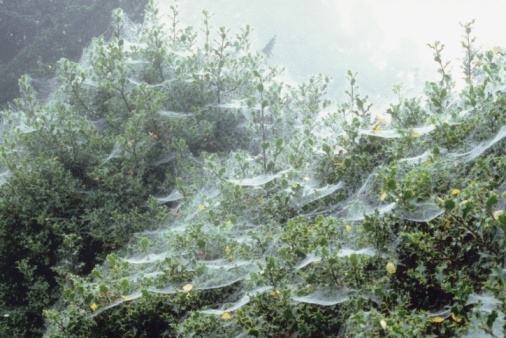 This will suffocate it and stop it from taking over your garden. If chemical herbicides aren't ideal for you, you can go a nontoxic route with rubbing alcohol. Mix one part of water to one part of rubbing alcohol in a nonreactive spray bottle. Scrape down the bark of the sucker and any small stems. Spray the solution onto these exposed areas. You may need to do this daily to kill off the liquid amber growth. What Do You Use to Kill Lilac Bush Roots?